Charlotte is ranked the second largest banking center and fifth best cities for business. Located at the Charlotte Convention Center that is conveniently located near hotels, restaurants and entertainment. 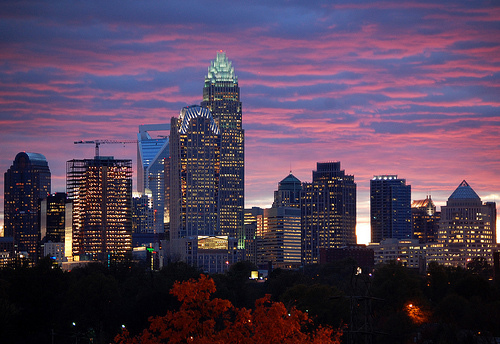 Charlotte is ranked as the sixth leading city for Fortune 500 Companies. In comparison to other cities across the nation, Charlotte has a lower than average cost of living. Charlotte is one of the top most livable and educated cities in America. The median household income is over $52,000 and the median age is 32 years.